Constructed of heavy-duty steel with double-welded seams, our storage silos maintain fresh asphalt at a consistent temperature until discharged. Virtually eliminate coning and segregation with the incorporated pneumatic batcher with dual clamshell gate. 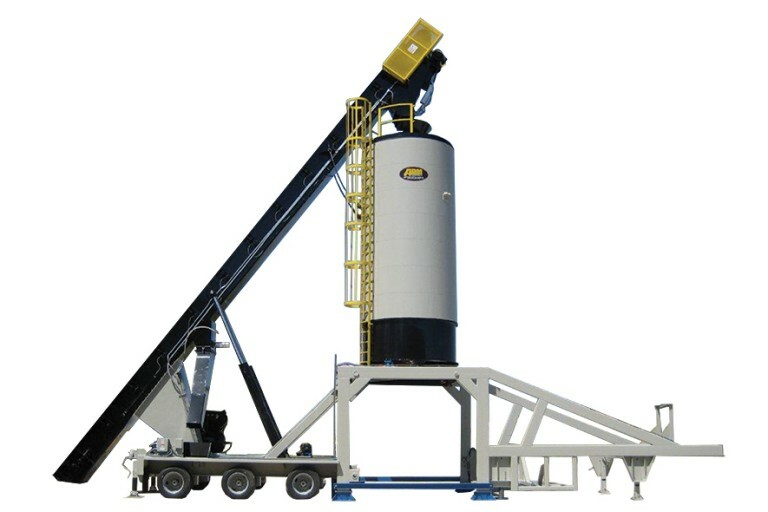 Multiple capacity options are available for varying plant configurations as well as stationary and self-erect designs.